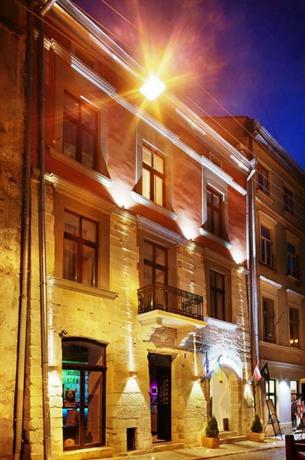 Modern hotel "Rudolfo" is located in the heart of the city of Lviv, a 5-minute walk from the Market Square and the Opera House. The hotel offers beautiful views of the city's historical landmarks. The hotel will offer its guests comfort rooms such categories as Standard, Superior, Junior Suite, Suite, Apartment, Royal Suite. 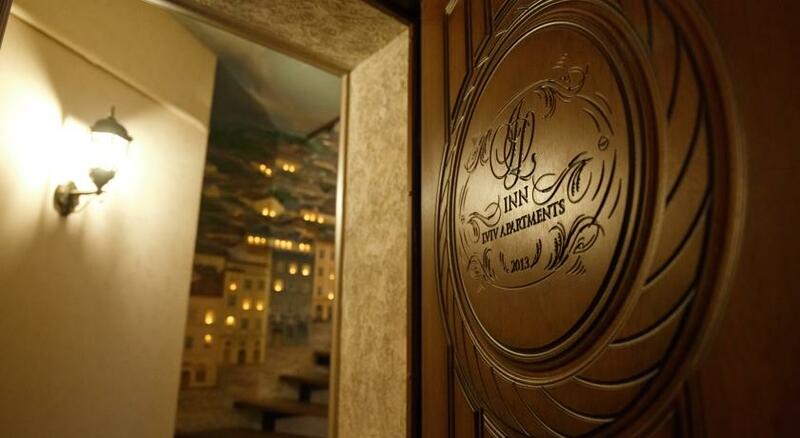 With a stay at Vintage Boutique Hotel, you'll be centrally located in Lviv, steps from Lviv City Hall and Boim Chapel. This hotel is within close proximity of Market Square and Latin Cathedral. The impressive Astoria (Superior) offers 40 air-conditioned guest rooms as well as a lift, currency exchange and free parking. 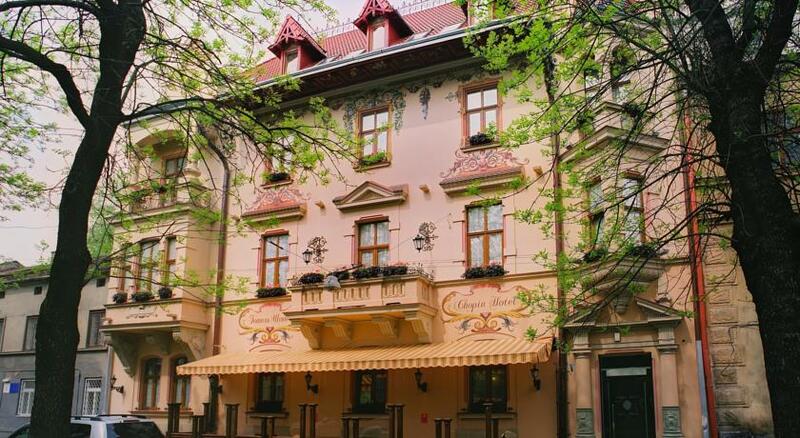 Since 1914, it has been a prominent hotel in the center of Lviv. The hotel is located in a historic of Lviv, close to Park Bohdana Khmel'nyts'koho, Aquapark Pliazh and Museum of Folk Architecture and Life. Market Square, Lviv High Castle and Les Kurbas Theatre are 5 minutes away. 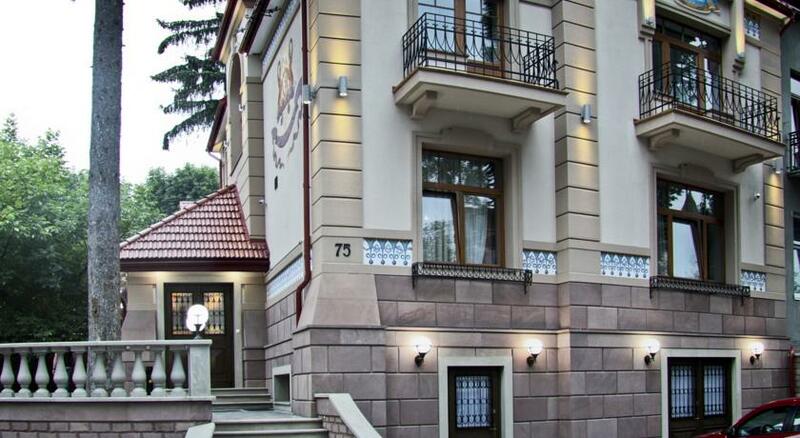 Guest House Inn Lviv is located in Lviv and features free wireless internet. It also provides luggage storage, a 24-hour reception and bicycle rental. There are a range of amenities on offer to those staying at the guest house, such as a wake-up service, a safe and a terrace. Guests can enjoy free private parking on site. 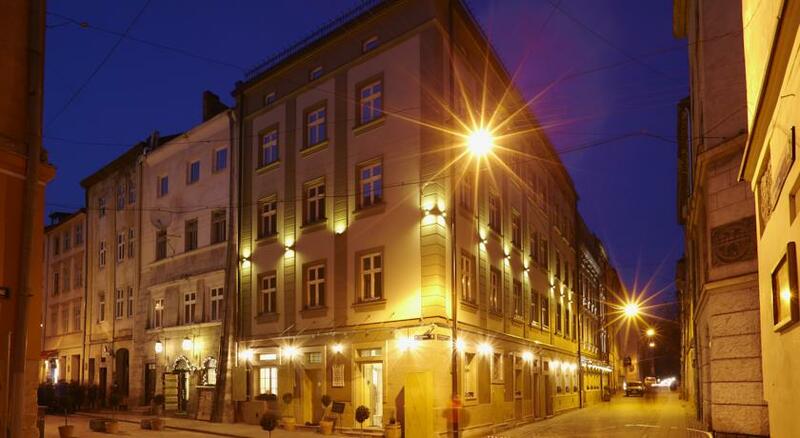 Boasting free Wi-Fi and a Jacuzzi, Nobilis Hotel is situated in Lviv and provides elegant accommodation. The various facilities this Victorian hotel features include an express check-in and check-out feature, a free shuttle service and 24-hour room service. 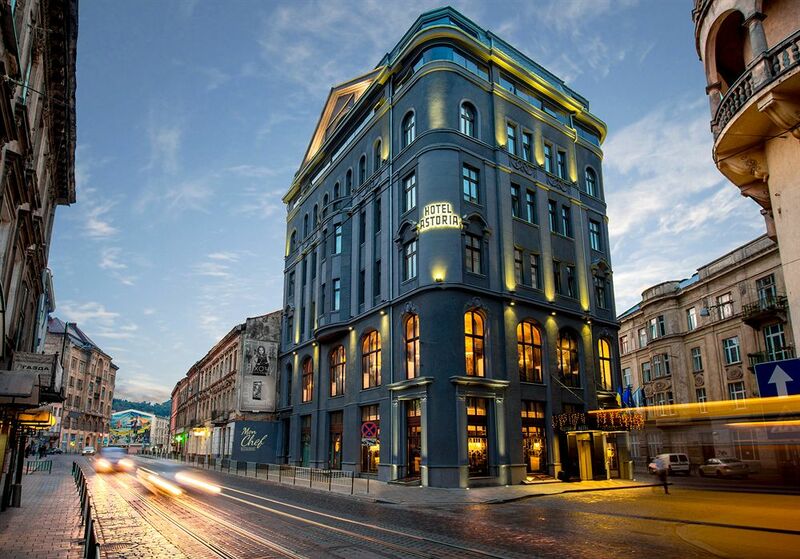 Leopolis is the only luxurious boutique hotel in Lviv located right in the heart of historical part where you can still feel the romanticism spirit and the old city Bohemian atmosphere. The hotel is a perfect place for rest after a vigorous tourist walk or after a business meeting. Leopolis is located in the restored building that is listed as a UNESCO World Heritage Site. It’s a great place to explore history, culture and entertainment that are vastly offered by Lev’s City. The 5 star Citadel Inn Hotel Resort was opened in may 2009. 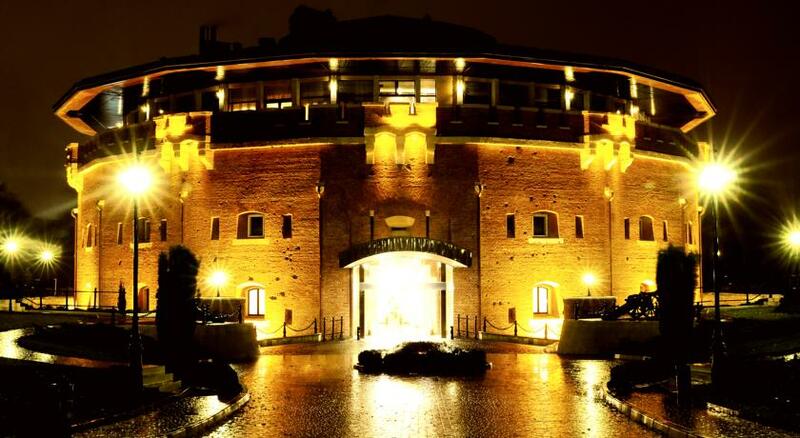 It is located near the city centre and is a unique fortification structure of the 19th century that was preserved throughout its history. 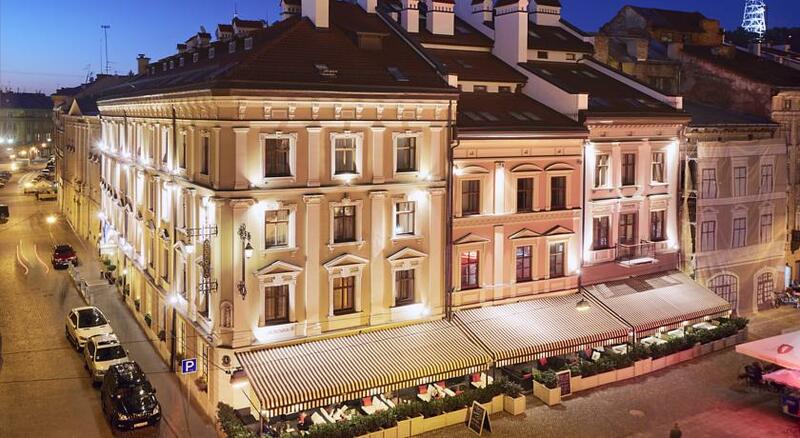 Citadel Inn Hotel presents a living reminder of the majestic age of the Austro-Hungarian Empire, combining luxurious accommodation with impeccable customer service. 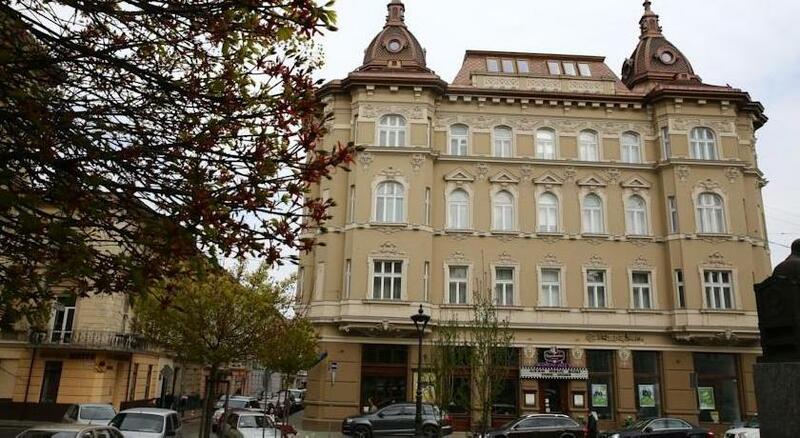 The elegant Chopin Hotel offers modern accommodation located close to Museum of Folk Architecture and Life and Aquapark Pliazh. Built in 1903, the hotel is a combination of classical architecture and modern facilities. Three-star art-hotel Modern Art Hotel located in the center of city in the area of impressive beautiful architecture. This hotel has 33 comfortable rooms. 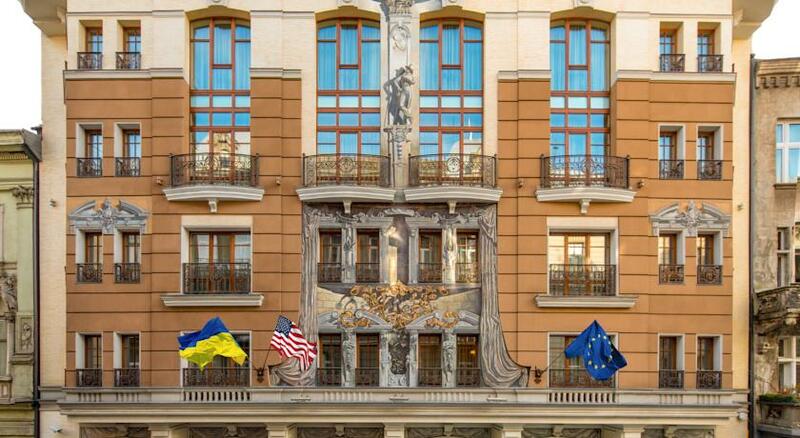 Modern Art Hotel is situated in the Lviv City Center district in Lviv, 100 metres from Shevchenka Avenue. Guests can enjoy the on-site restaurant.. The elegant hotel "Villa Stanislavskyi" is located in a quiet square, in 20 minutes walking from the city center.